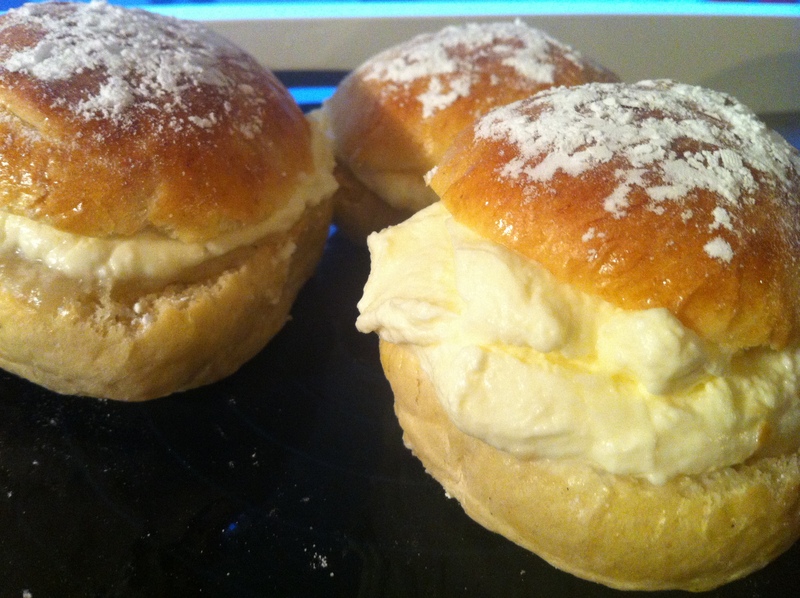 Semlor day is here again! 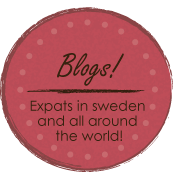 Read all about the history, meaning, and traditions of Fettisdag and semlor (And a review of the best semlor in Halmstad) in last years posts: HERE and HERE. This year, learn how to make your own beloved Swedish classic! 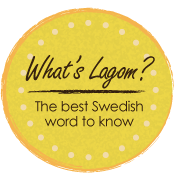 c’mon be a little Swedish! 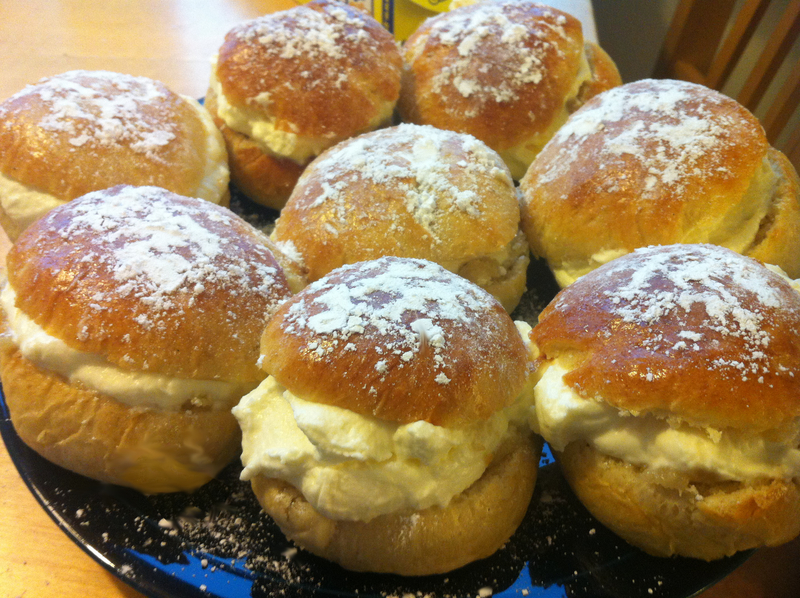 These sweet buns are eaten until Easter, so you have time! Categories: Cooking, Cultures & Traditions, Food & Drinks, Halmstad, Holidays, Sweden | Tags: Cooking, Easter, fat tuesday, fettisdag, Food, lent, recept, recipe, Semla, semla recept, semla recipe, Semlor, semlor recept, semlor recipe, Swedish, yummy | Permalink.